Fire damper manufacturer Dubai, UAE. 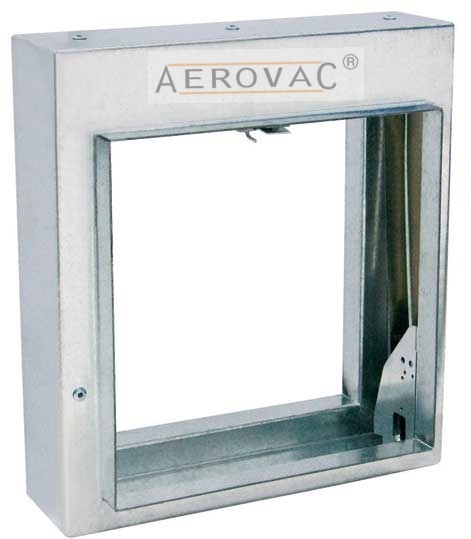 Prime AEROVAC Fire Damper is designed keeping in mind the safety of human life and property. The challenging demand is the most crucial of all faced by building planners, Fire Damper protect individual rooms or zones by sealing off any supply or extracts air, thus preventing the spread of fire or smoke through the central HVAC system of the building or the walls. 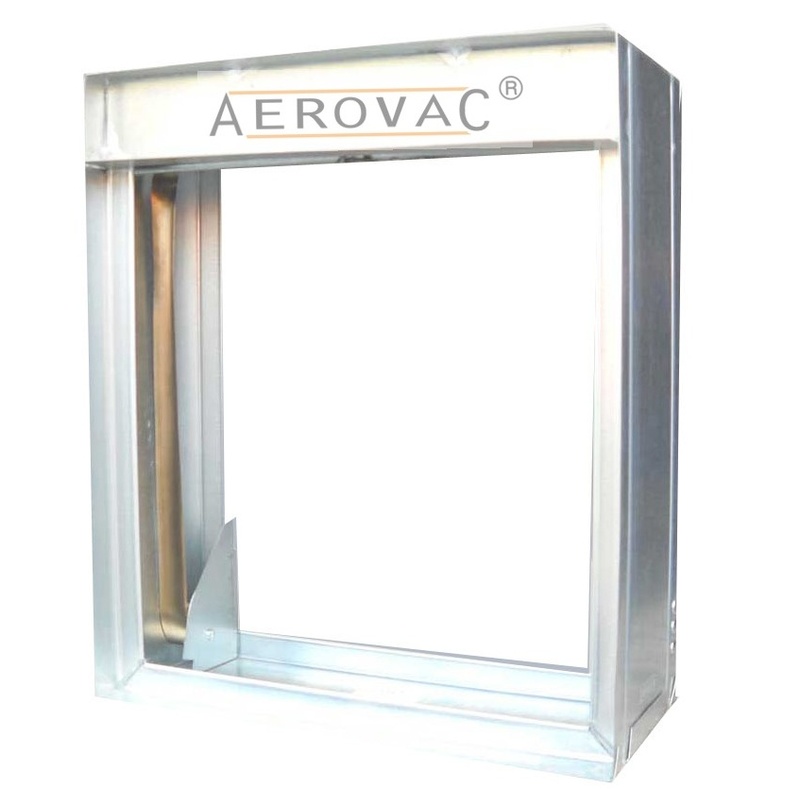 Prime AEROVAC Fire Damper are tested by UL laboratories and are manufactured in compliance with the UL555 standards and the company quality control procedures. 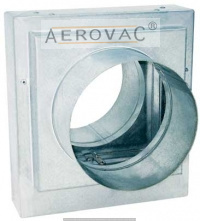 AEROVAC FD-11 Fire Damper is designed to be in HVAC Duct System that passes through for resistant walls, partitions and an air transfer opening in walls. 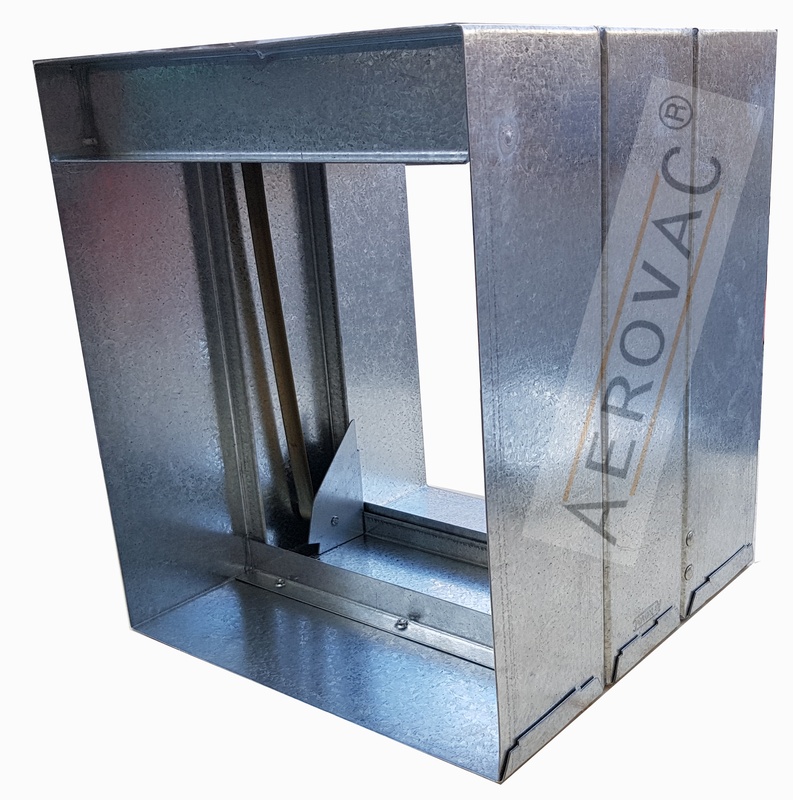 The AEROVAC Fire Damper frame is made from 1.2mm - 1.6mm thick galvanized steel construction. All welded joints are rust proofed Zinc Paint Coating. The blades are roll formed 0.8mm -1.00mm thick galvanized steel. The interlocking type blades are designed with the shaped reinforcement ridged ensuring strength and stability. 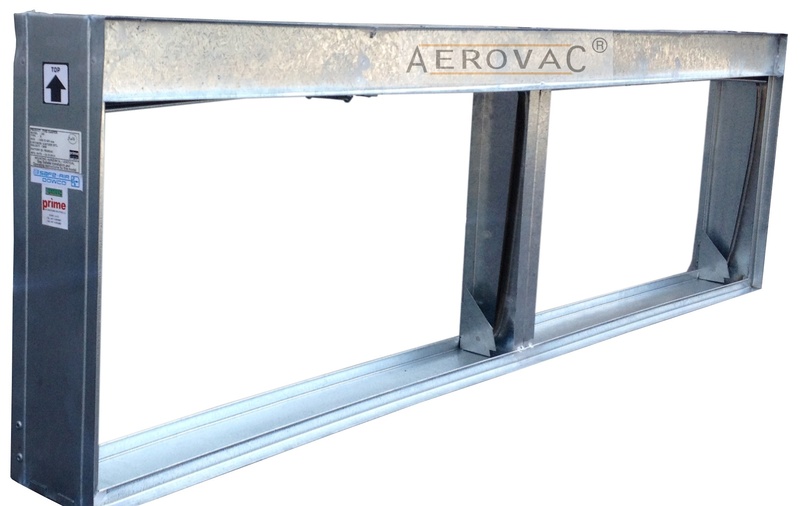 The blade ramp is formed 1.6mm thick galvanized steel with springs firmly secured to the frame by rivets. The blades are secured by UL listed fusible links which have a fire rating of 165F/212F and thus kept out of the airflow when not in operation. The heat responsive links (Fusible Link) on detection of heat beyond 165F/212F release the blades from their position. These Fire Damper are rated up to 3 hours rating with low leakage. All dampers are manufactured in compliance with the UL 555 Standards. Frame: High quality galvanized iron steel of 1.2mm up to 1.6mm thickness. Blades: Interlocking blades, roll formed form 0.8mm up to 1mm thick galvanized steel. Blade Ramp: Formed from 1.6mm thick galvanized steel with a spring holder. Springs: 2nos. constant force stainless steel springs. Fusible Link: UL listed fusible link (fire rating of 165F/212F). H 48" x 48" 97" x 43"
H 48" x 43" 97" x 43"
H 48" x 48" 72" x 72"
H 48" x 43" 72" x 68"
H 46" x 42" 95" x 36"
H 46" x 42" 70" x 68"